An internationally known business intuitive, Lynnette Brown, has been practicing professionally since 1999. She built her business skills and knowledge base working for a prestigious Houston law firm, but chose to leave this industry to assist people with growth and fulfillment in their personal and professional lives through her intuitive skills. 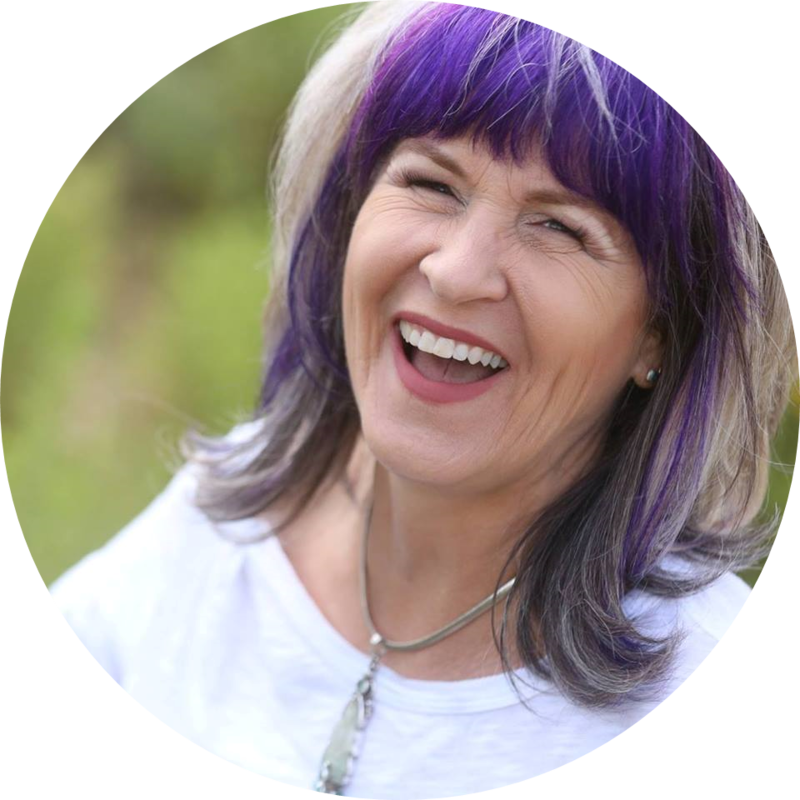 She is a certified Law of Attraction Coach, Reiki Master, Angel Therapy Practitioner, Certified Medium & Intuitive, Intuitive Success Coach, Lynnette is dedicated to helping people live the lives of their dreams, and offers the insights and tools to help them reach these ends. A mother of two, Lynnette is living the life of her dreams.